The appeal of having a helicopter on board a superyacht is undeniable; owners and guests can have the convenience of being able to move from ship to shore and onwards to events, meetings and airports without having to waste precious time on multiple-leg journeys. However, navigating the route to helicopter ownership and operation on board superyachts can be daunting. Recently launched Helicopter Services Malta Limited (HSML) aims to provide a tailored service solution covering everything from start to finish; from pre-purchase, design and build advice, tax, registration, on-board operations and maintenance. It’s for this reason that Rostirolla believes a complete helicopter management solution will be able to simplify things for superyacht and helicopter owners. Firstly, providing advice and guidance at the pre-purchase stage. According to HSML, a number of important steps and decisions need to be made when considering the type of helicopter that an owner would find most beneficial for use on their superyacht. 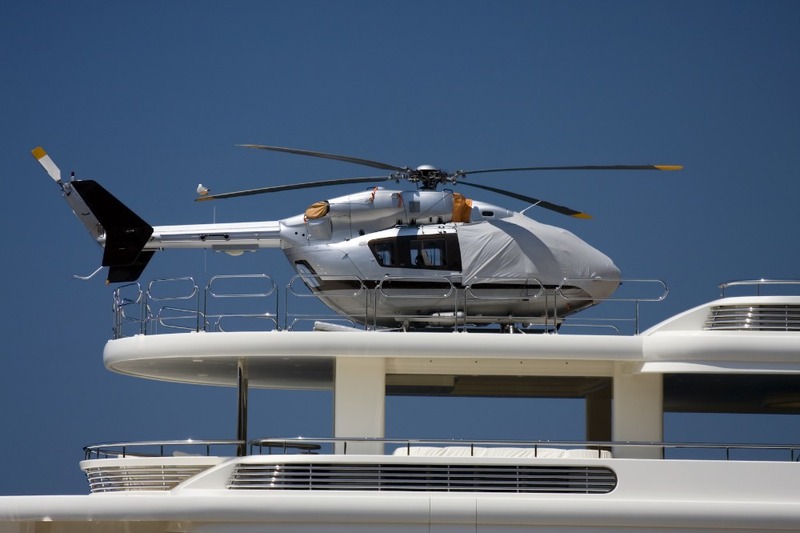 A particularly important aspect for owners wanting to land a helicopter on their superyacht is to ensure that the yacht’s helipad is suitably located and appropriately sized at the design and build stage. “This means thinking about the weight bearing load of the helideck, whether a hangar facility will be available on the yacht, how the helicopter is going to be moved, stowed and maintained while on board, as well as safety aspects including location of essential tools and equipment, refueling arrangements and firefighting,” highlights Snow. “It is also important to think about the future, as we often find that clients want to upgrade their helicopter, and we wouldn’t want a client spending millions on a yacht build and then be restricted to a smaller, lighter helicopter in future years. “One factor we have a lot of experience with is corrosion from salty conditions which can play havoc on the helicopter systems..."
Other things to bear in mind are size: how many passengers will there be; what equipment or luggage will the owner or passengers want to bring along with them; will the helicopter be used off the yacht and what distances need to be factored in; where will the yacht mainly be located; and how often is the helicopter expected to be used? Once a helicopter is purchased for on-board use, there is then the planning and carrying out of the helipad certification and writing operations manuals that need to be followed in a practical and safe manner by all crew and pilots. As helicopter tenders become more popular with superyacht owners, and with a generally high level of crew turnover industry-wide, it is important that a continuous training programme is implemented to ensure that new crew, as well as existing crewmembers, have the knowledge to safely and confidently manage helicopter yacht landings and take-offs. Maintenance is another big consideration and the HSML maintenance facility regularly deals with issues relating to helicopters on board superyachts. “Helicopters are sensitive machines with a lot of moving parts so they need a special kind of TLC to keep them operational,” continues Snow. 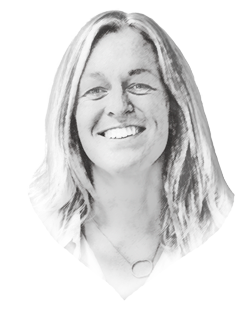 “This is one of the reasons why we have facilities in Malta; it is a very convenient point in the centre of the Mediterranean which allows us to support our clients wherever they are. We often have clients whose yacht transits through Malta so we arrange scheduled maintenance when the yacht is in a convenient stopover.” HSML also offers a mobile service, with a team of technicians that can travel to wherever a yacht and its helicopter are.